Finding a snack that keeps you full can be difficult, that’s why I love snacking on hummus. Oh, and the fact that there are so many varieties helps because then you can eat a lot of it without getting sick of it, which is what happens to me frequently when I eat something on a regular basis! Hummus is a great snack because it is both filling and healthy (and it tastes good, which is also important!). Filled with protein and fiber, hummus keeps you fuller longer without you feeling like you need to eat again 10 minutes after your last snack! I have actually turned hummus into a meal on more than one occasion. Just cut up some fresh veggies, add a handful of crackers, and you have a nice little meal ready to go in no time. Since hummus is so easy to make, you can whip it up fresh whenever you want. If you still want to save some time, make a big batch and store it in the refrigerator for a few days. That way you can scoop out a serving whenever hunger hits! 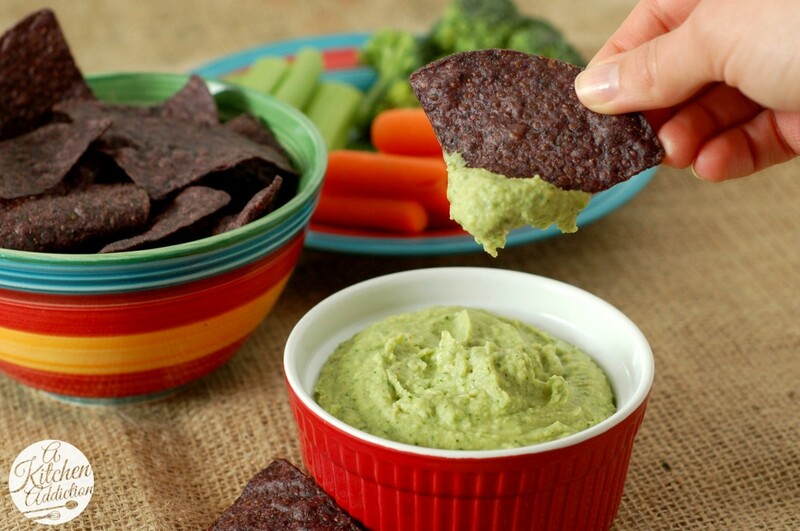 Cilantro lime jalapeno hummus is my new favorite hummus to snack on. This creamy hummus is refreshing with the cilantro and lime flavors. A small jalapeno adds some heat to the mix and makes the hummus great for dipping baked tortilla chips or your favorite veggies in it for a quick snack. Combine all ingredients except the olive oil in a food processor. Pulse until smooth. With the food processor running, pour olive oil into hummus. Blend until you reach desired consistency. I let mine blend for a few minutes to get it nice and creamy. Serve with baked tortilla chips or fresh vegetables. This recipe is inspired by How Sweet It Is and is linked with Weekend Potluck, What’s Cookin’ Wednesday, What’s in Your Kitchen Wednesday. LOVE!!! Cilantro-lime anything is awesome, but I love the kick from the jalopeno! You know I love anything hummus! Love the color of this! I love hummus for lunch. In fact, I may have to whip some up because I’m out! This is a great recipe! This looks like a great hummus! I’ll have to try it the next time I make it. Yum. Mmmmm…..I want this for breakfast! I turn hummus into a meal daily! It’s truly one of my most favorite things to eat! 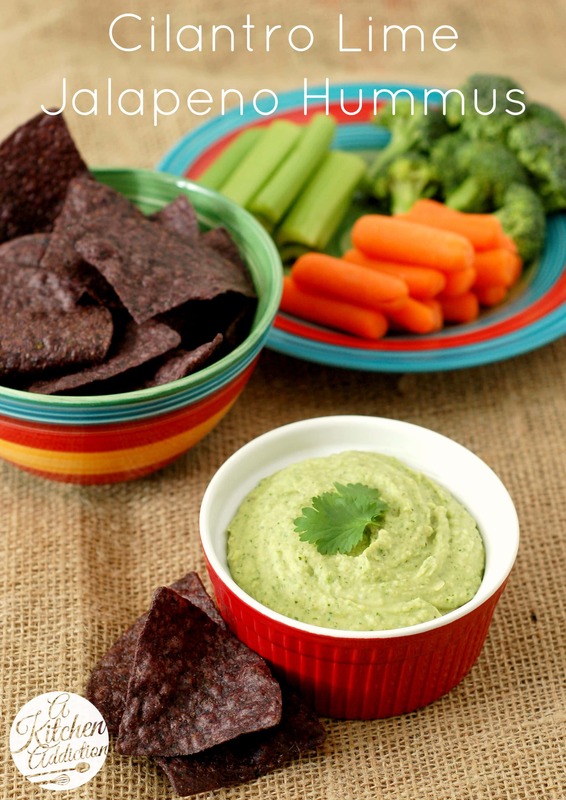 I’m a spice nut, so I know I would simply adore this jalapeno hummus! I love these flavors for hummus. Cilantro is my favorite, ever! Hummus is one of my MOST favorite snacks of all time. We go through hummus like CRAZY around here, and I”m always looking for new flavors to keep it fresh. This looks like one serious fiesta. Love what you have going! I’ve so been meaning to try to make hummus but I haven’t yet. This recipe makes me want to change that for sure! That looks amazing!! I am bookmarking this. I have all of the ingredients at home! 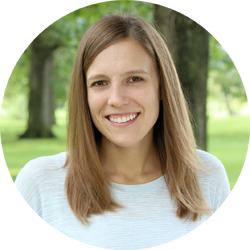 This is totally awesome, Jessica! I am such a horrible snacker and find that I’m satisfied after my snacks for all of fifteen minutes before I’m clawing at the pantry for something else. And you know how I feel about dip… 🙂 this sounds perfect for me! I’m a huge spicy fan and I live for cilantro — I could put it on anything! Waaaaaant this! Oh wow this sound awesome! Totally with you: hummus is basically the perfect food/meal/snack. I love how you made it with white beans – It seems like they would go better with the taste of the cilantro and lime than chickpeas would. What a great idea! I love hummus, this is such great variation! Love these flavors – what a great combination. I bet these would be great for burrito bowls too – spooned over rice and black beans. Looks like a good substitute for guacomole! Hummus really is the perfect snack for exactly the reasons you mentioned. It’s filling and so healthy! This version sounds amazing, I will definitely be trying it this week. Love the cilantro lime here-yum! I want to turn it into a meal. I need to make this version. I enjoy eating cilantro, so I know I’ll like this. oh man, i made cilantro lime hummus once. so good! love the addition of jalapeno! Hummus is one of my favorite snacks ever! Loving this green!! I love hummus and the cilantro lime jalapeno sounds incredible! I have to try it! Delicious! 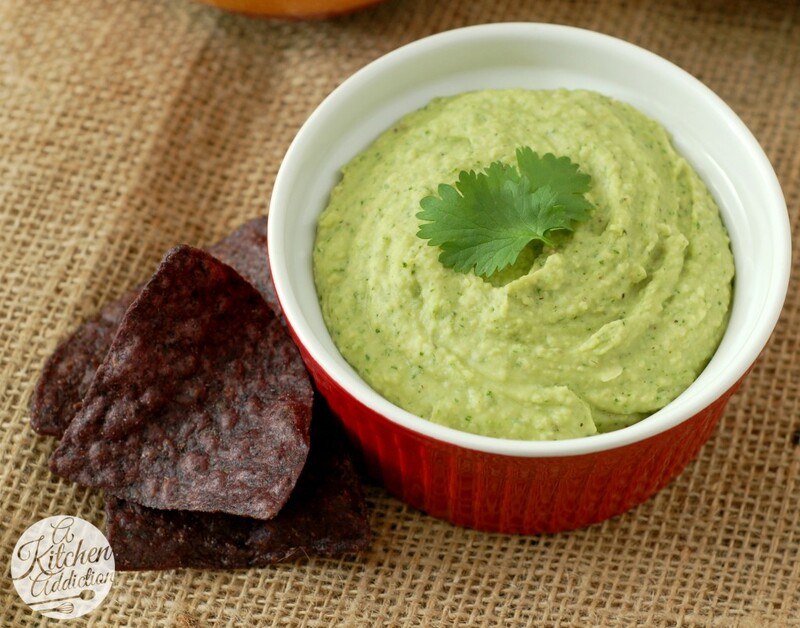 Cilantro, jalapeno and lime is one of my favorite combos – and this definitely caught my eye! Looks absolutely perfect for summer. I came across this recipe on Pinterest while looking for a vegetarien side dish to bring to a cook out. I made a double batch, and it was the first thing that dissapeared. I also made it again yesterday afternoon to have as a healthy snack. It’s really delicious! I added a few shakes of cumin to mine for a little extra something. I am however, only giving it 4 stars, because (now this is a little embarassing) my husband and I both had…ahem…stomach issues after eating it. I’m assuming due to the high fiber content of the beans! I think I will try chickpeas next time.Thanks for the tasty recipe.